How Long Does Ultram Stay in Your System? 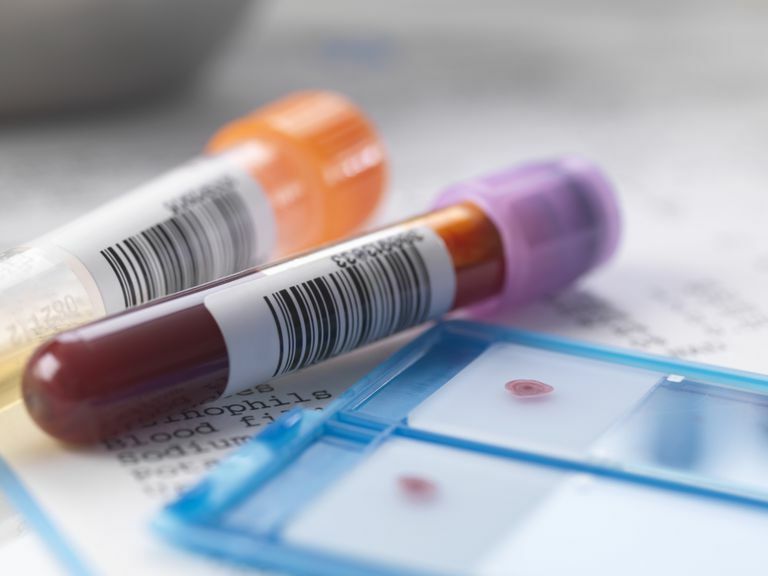 Determining exactly how long Ultram (tramadol) is detectable in the body depends on many variables, including which kind of drug test is being used. Ultram, which is called tramadol in its generic form, is also known by its other brand names Ultracet, Conzip, Ryzolt, and Rybix. The timetable for detecting Ultram in the system is dependent upon not only the type of test used, but also on each individual's metabolism, body mass, age, hydration level, physical activity, health condition, and other factors, making it almost impossible to determine an exact amount of time Ultram will show up on a drug test. Ultram is in a class of medications called opiate (narcotic) analgesics and therefore can be very addictive. If it's taken over a long period of time, Ultram can create a physical dependence. Even when taken in prescribed amounts, Ultram can cause seizures after it has been used over a long period of time. Also, because Ultram is an opioid painkiller, there is a chance of overdose, especially when combined with other central nervous system depressants or alcohol. Be sure to tell your doctor about any and all prescription and over-the-counter medications, vitamins, herbs, and supplements that you're taking. Brodwin E, Radovanovic D. Here's How Long Various Drugs Stay in Your Body. Business Insider. Published February 21, 2016. LabCorp, Inc. Drugs of Abuse Reference Guide. Published 2013. Medline Plus. Tramadol. U.S. National Library of Medicine. Updated December 15, 2017. OHS Health & Safety Services. How Long Do Drugs Stay in Your System?